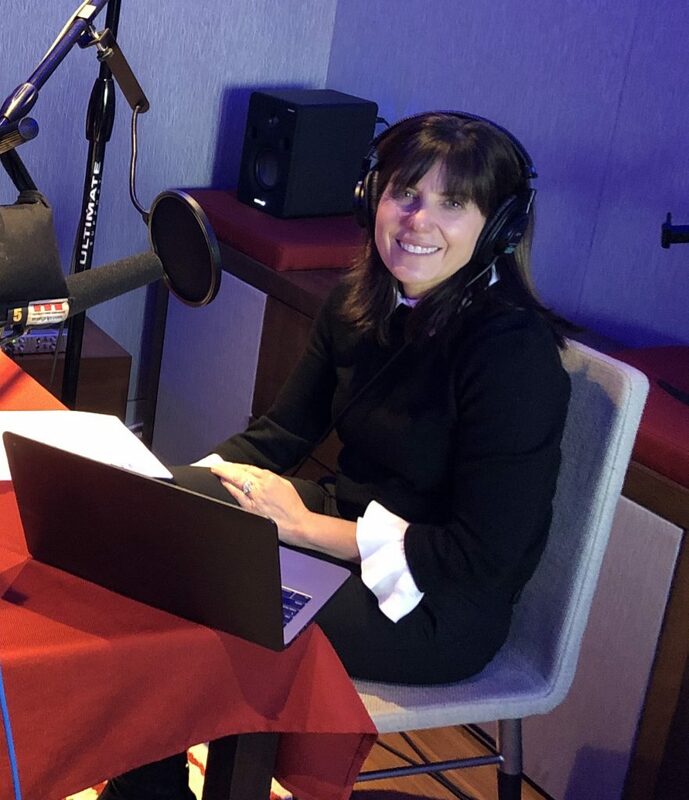 Jean Chatzky, the financial editor of NBC’s TODAY show, is an award-winning personal finance journalist, AARP’s personal finance ambassador and host of the podcast HerMoney with Jean Chatzky. You will find it wherever you listen to your podcasts. Jean is also a best-selling author. Her newest book, “Women With Money:The Judgement-Free Guide to Creating the Joyful, Less-Stressed, Purposeful (and yes, Rich) Life You Deserve” was released on April 26, 2019 and like so many of her others is destined for the bestseller list! In 2015, Jean teamed up with Time for Kids and the PwC Charitable Foundation to launch Your $, a financial literacy magazine reaching two million schoolchildren each month. She lives with her family in Westchester County, New York. 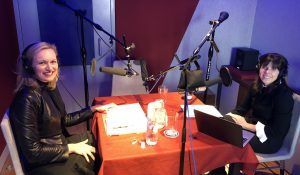 Jean talks with me about her career journey, the role confidence plays in financial decision making (especially for women), and the importance of doing things that make you just a bit scared. While she makes her segments on the Today Show look very easy, tells me how she got physically ill every time she went on the show for the first two years! (But doing so helped her get over the anxiety she originally felt). 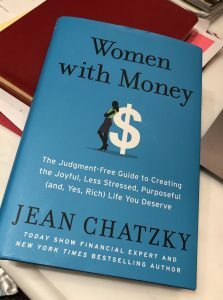 Jean talks about the ways in which women often differ from men as they think about investment strategies, and why understanding your “money story” (which she also discusses in “Women with Money”) is a critical part of getting a handle on your personal finances. We also talk about when and how we should talk to our kids about money. Jean’s passion for personal finance is inspiring, and the impact she’s having on how we think about saving and investing unmistakable! Now you can listen to She Said/She Said on iheartMedia Podcasts and on PodCoin. When you download the PodCoin app, but sure to include our promo code SheSaid to earn bonus points to use for purchases or for charity. It’s an awesome deal!